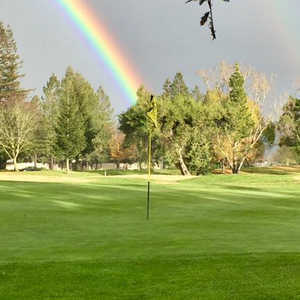 Foxtail Golf Club in Rohnert Park offers two championship courses, the North and the South, situated in the heart of wine country. The North Course originally opened in 1974 but underwent a major renovation that completely redesigned the layout, improving its conditions and making it more challenging. The North features multiple doglegs and strategically placed sand traps that will test even the most experienced players. There are two championship courses at Foxtail Golf Club, the North and the South. 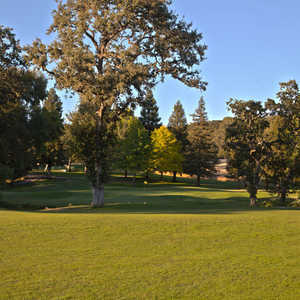 Situated in the heart of wine country, both courses enjoy a lush, scenic landscape and pleasant views of the surrounding countryside. 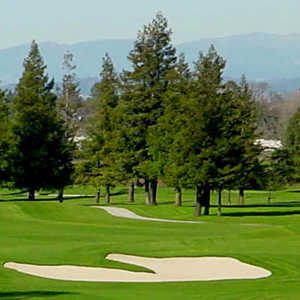 The longer and more difficult North Course was completely redesigned to make it more challenging but the player-friendly South Course has remained a favorite destination of both Sonoma and Marin Counties for its playability. It provides a more beginner-friendly option than the North, but there are still plenty of challenges in store.